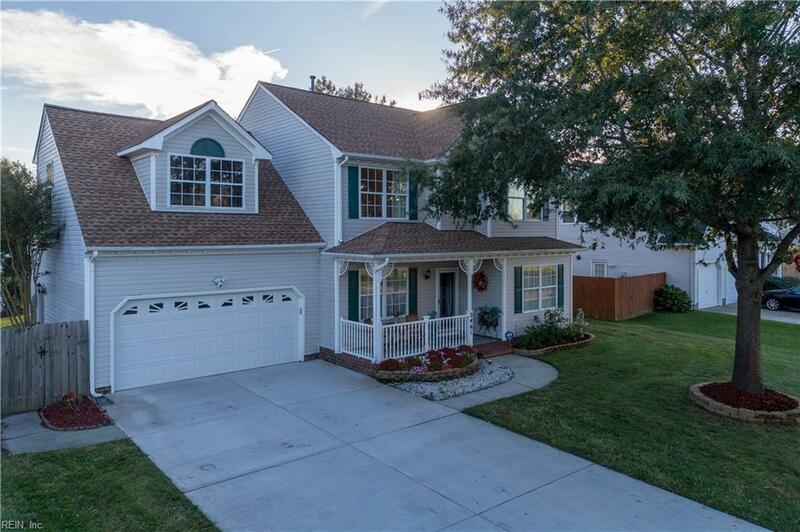 2461 Kerr Dr, Virginia Beach, VA 23454 (#10236123) :: Abbitt Realty Co.
Come see this beautiful home in sought after Sawyer Estates. Lots of upgrades. Huge Yard with 18X36 saltwater pool w/sam lights. 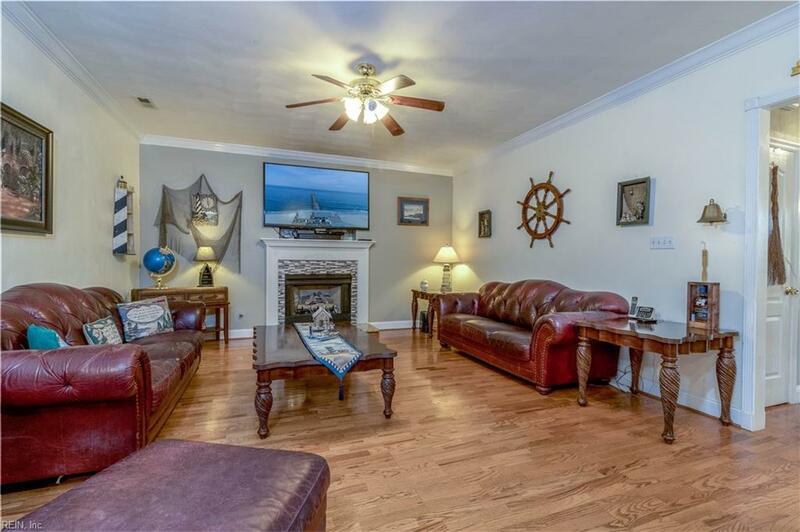 Updated kitchen with electric professional induction 5 burner cooktop, Granite counters, custom cabinetry w/hood vent, Stainless appliances, Real Wood floors downstairs, New Roof and A/C in 2017, New driveway in 2018, Pre-wired emergency generator, Electrical panel upgraded to 200 amp, Heated garage, well, inground sprinkler. First floor bedroom and full bath, w/ large walk in closet. 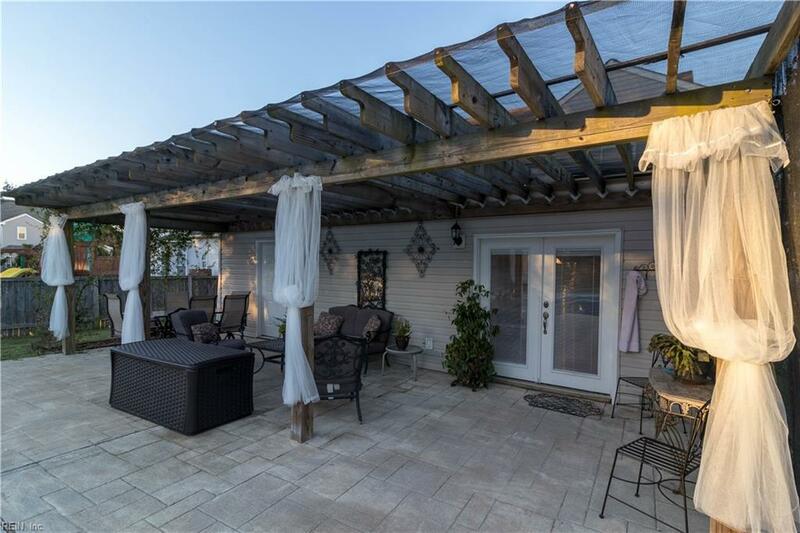 Enjoy those hot summer days with the pool and large patio for entertaining!